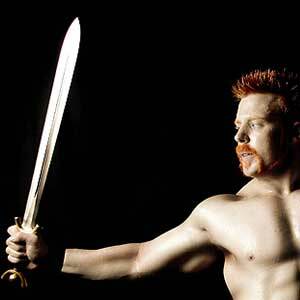 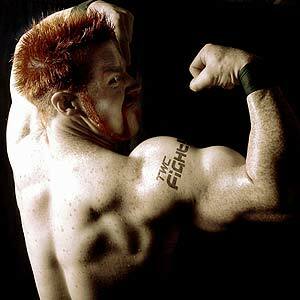 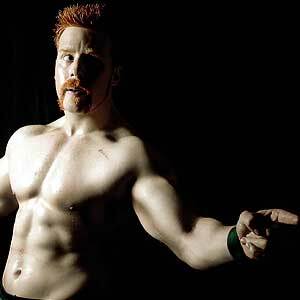 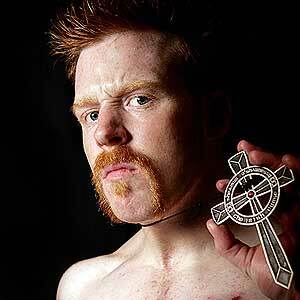 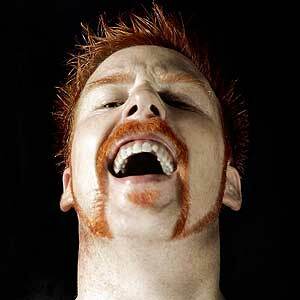 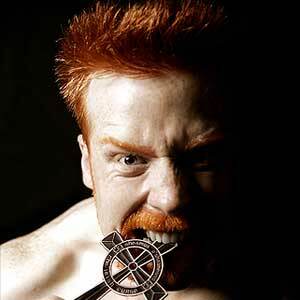 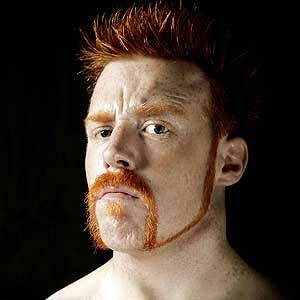 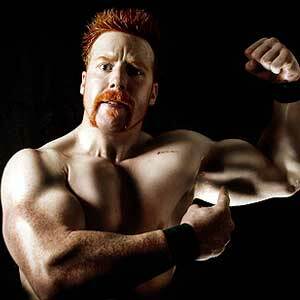 -- Listen to the Official Sheamus O'Shaunessy Ring Entrance Music - The Irish Curse! 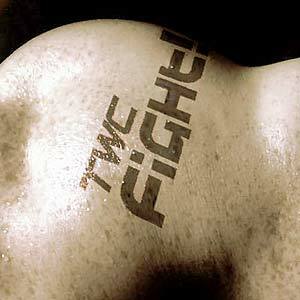 SOS - Photo Galleries: Studio | Movies | Fights | Gym | Fans | TV | S.L. 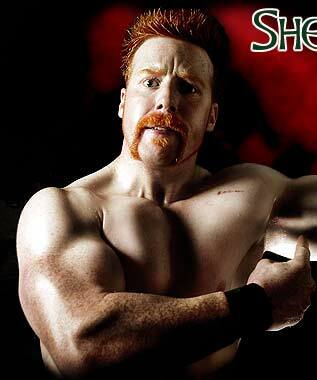 You Got Some Set O' Tyres on Ye! 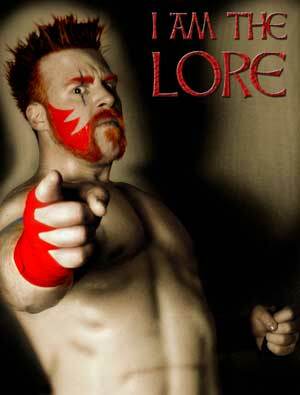 SOS: I AM THE LORE!